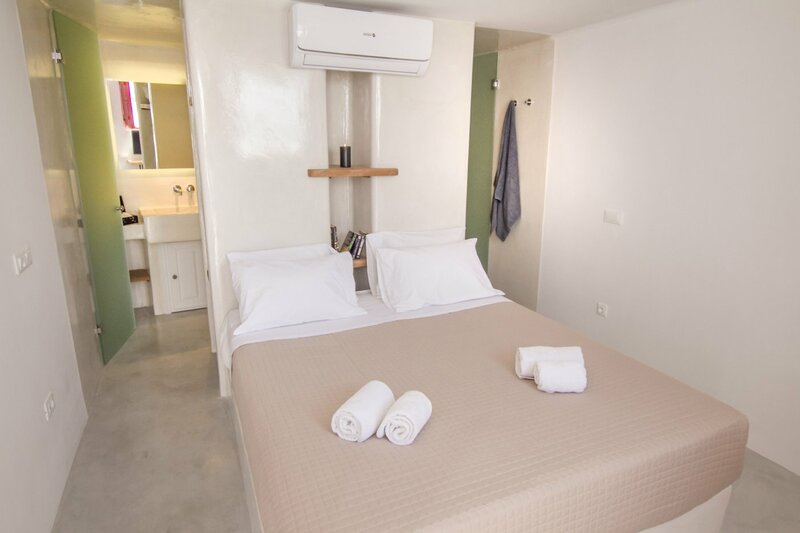 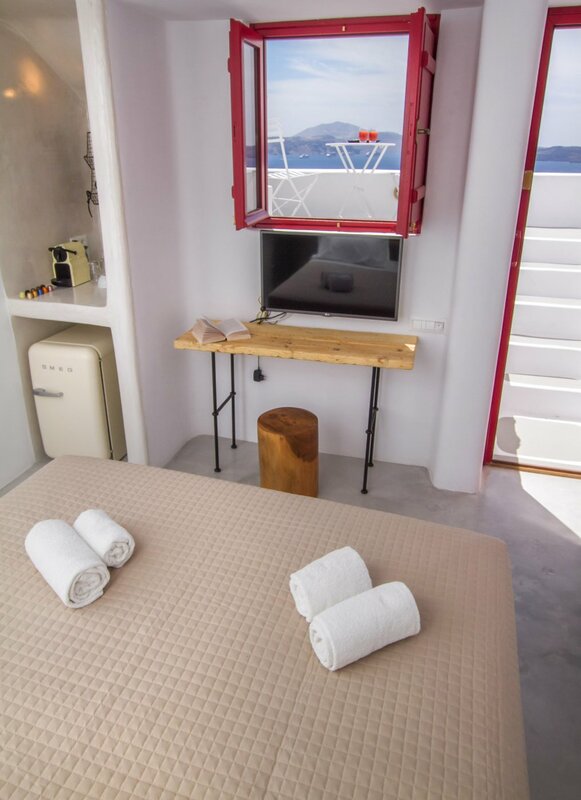 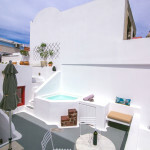 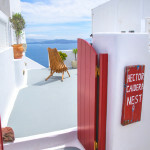 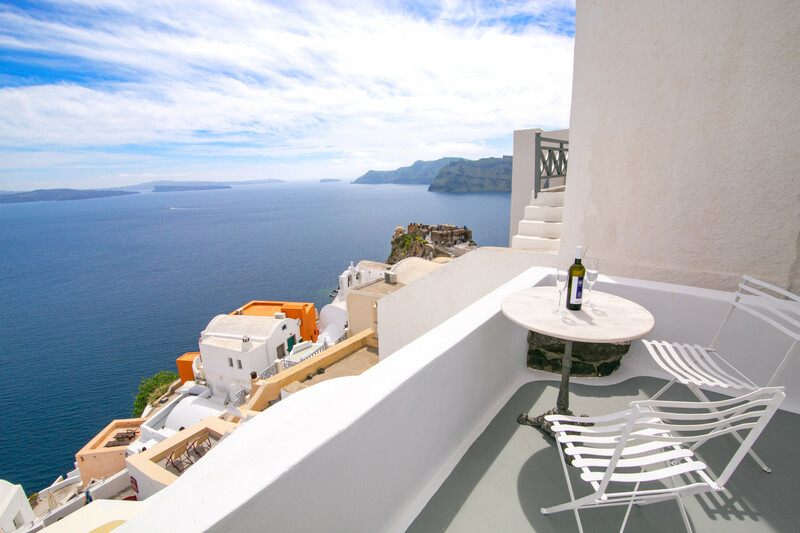 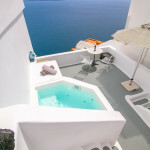 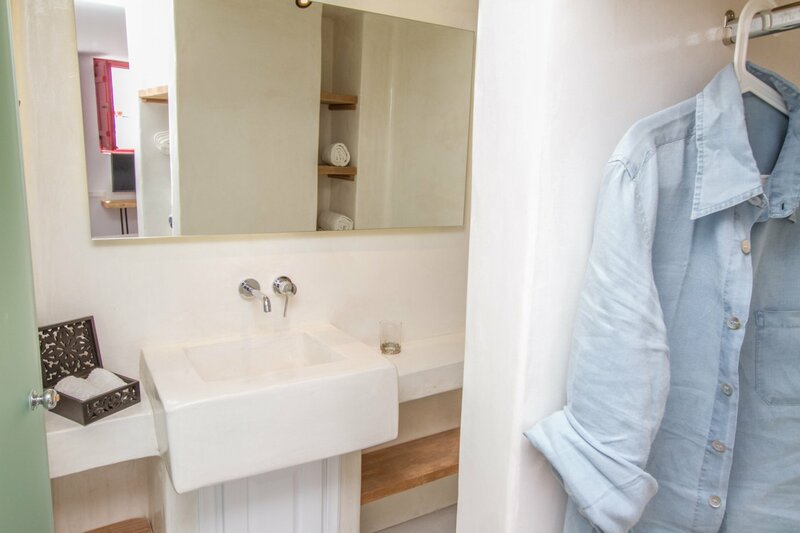 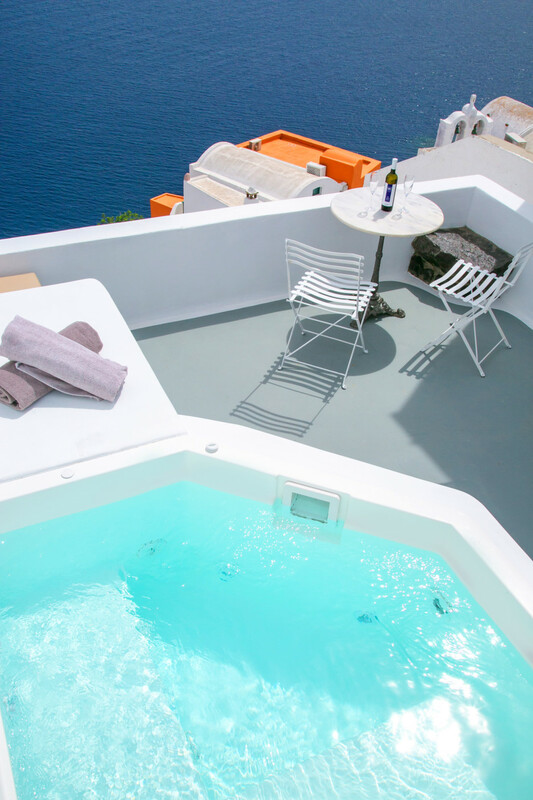 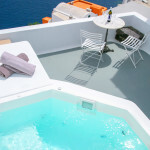 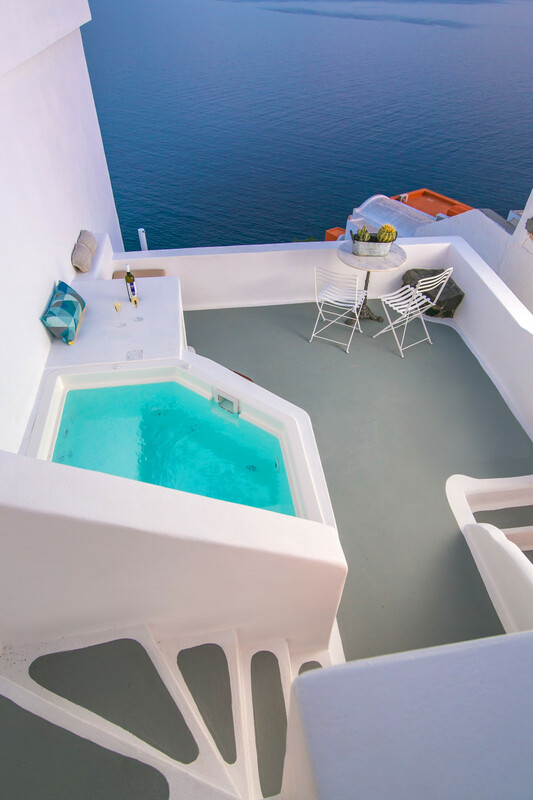 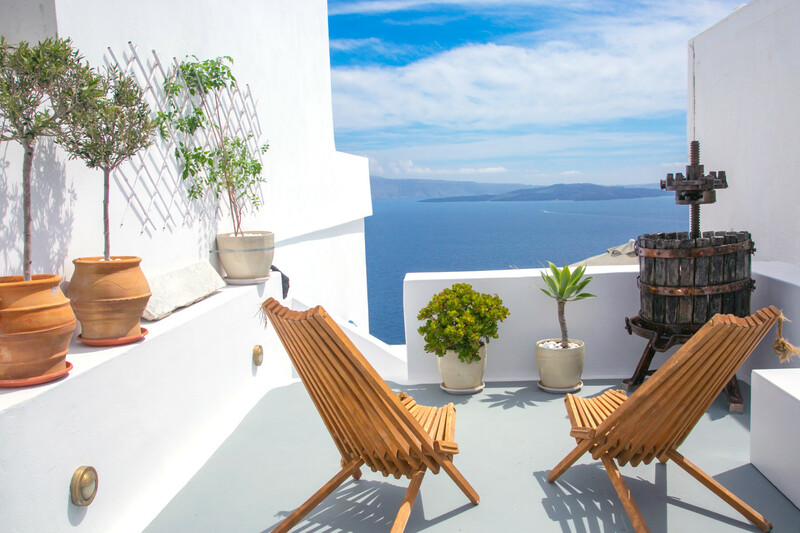 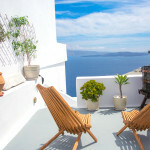 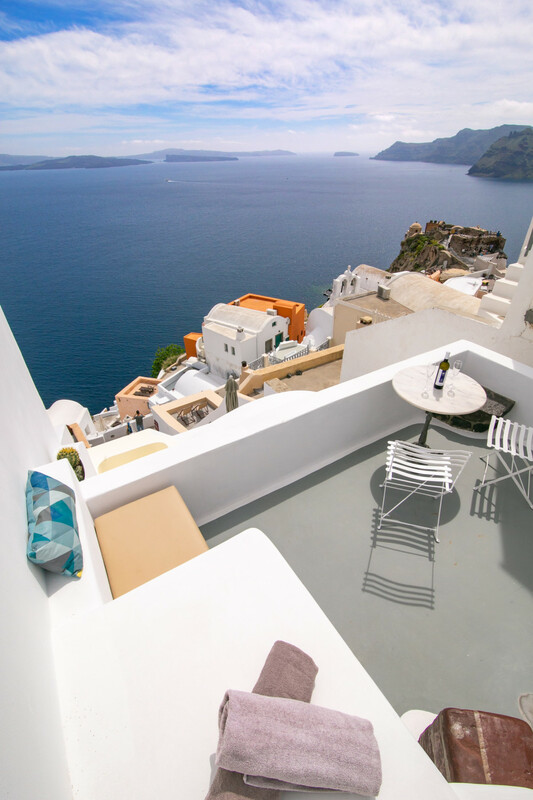 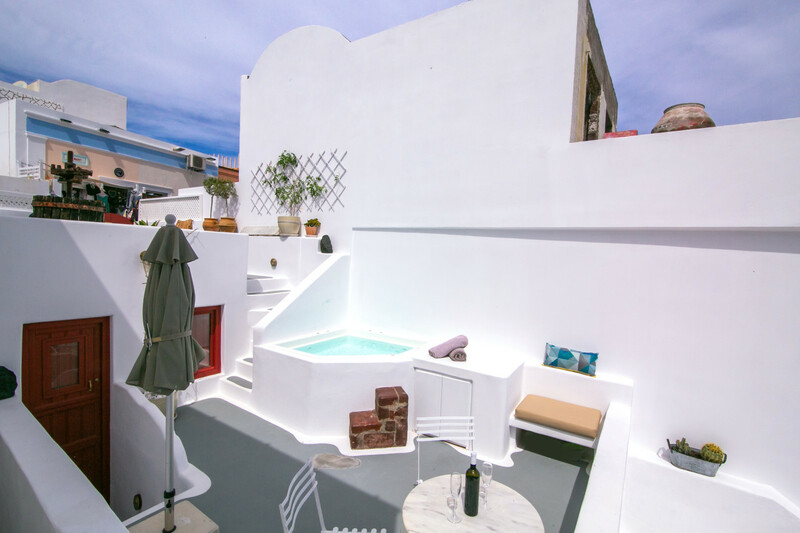 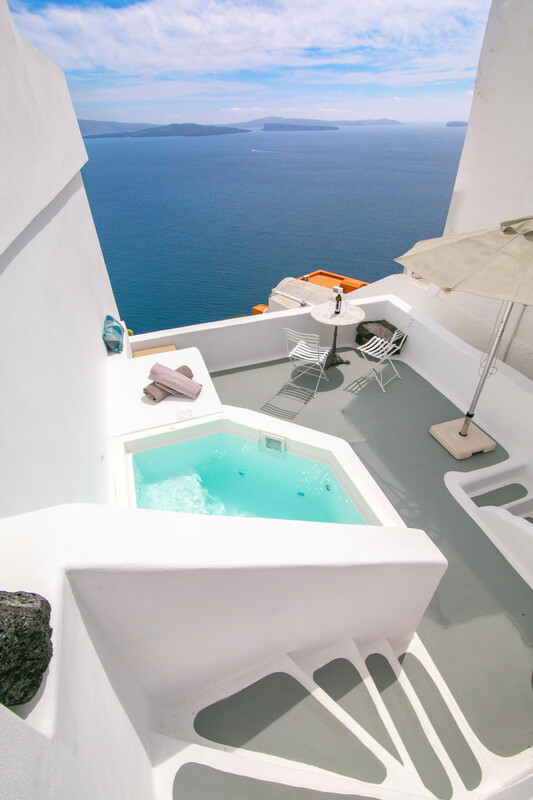 A luxury 18 square meters studio with a private 20 square meters terrace located in the center of the old part of Oia village with breath-taking views over the Caldera cliffs! 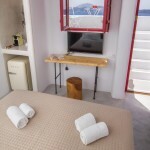 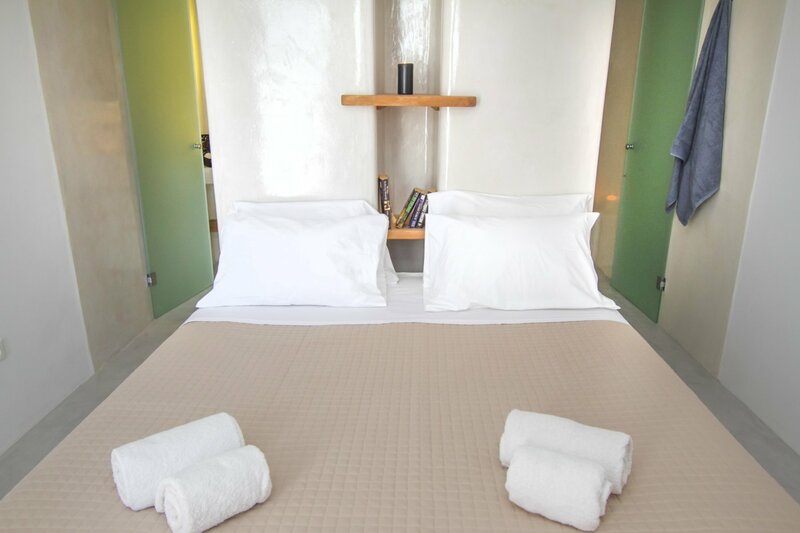 24 Hour Check in service depending on the check out time of the previous guest! 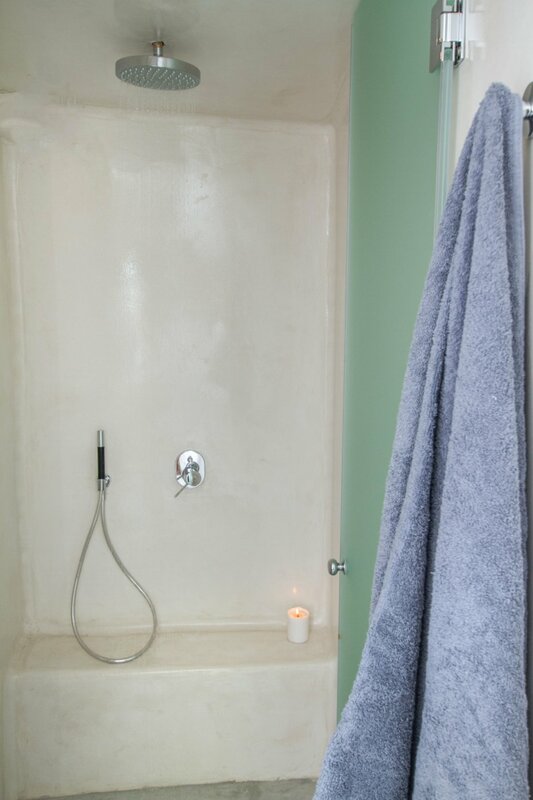 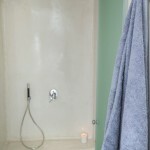 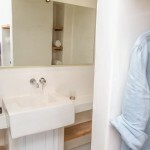 The interior of this House is a 18 square meters room ideal for one couple. 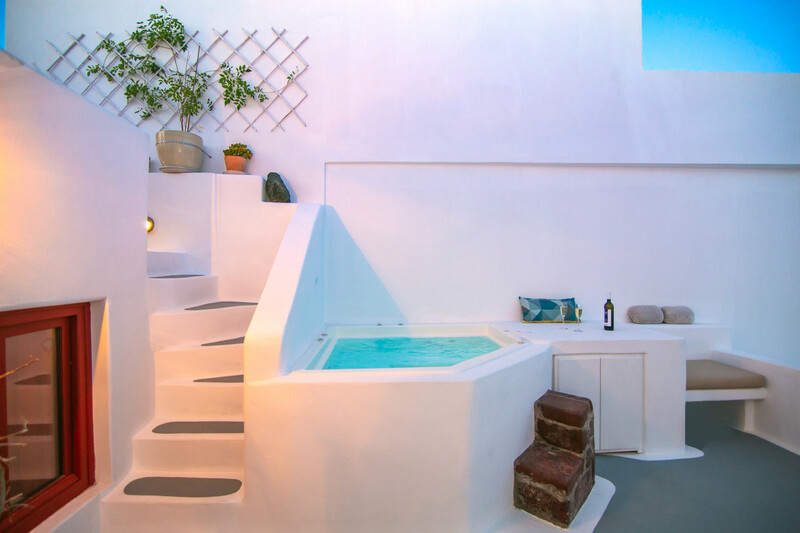 It has one built-in Queen size bed and a bathroom/shower. 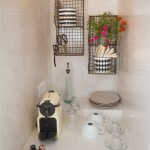 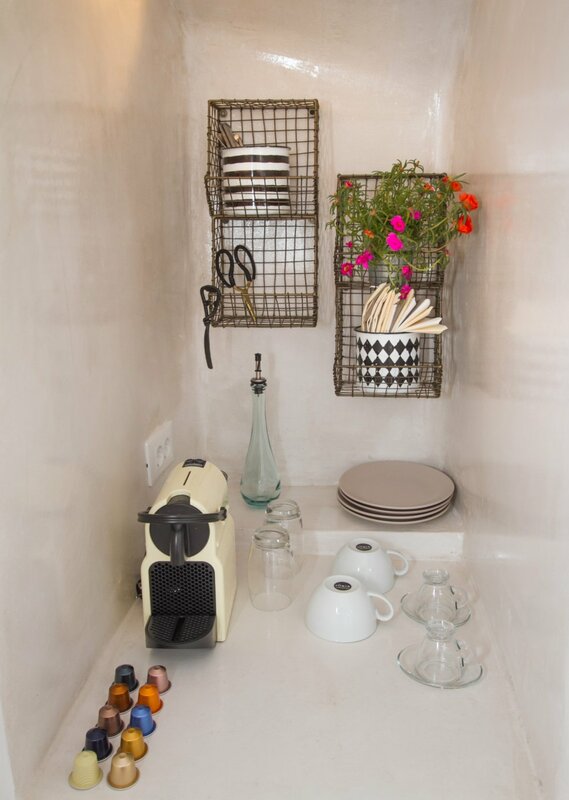 Hector Caldera Nest is equipped with a SMEG mini bar and an espresso machine. 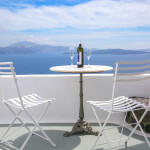 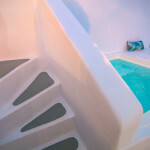 The private veranda offers a 20 square meters!!! 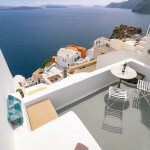 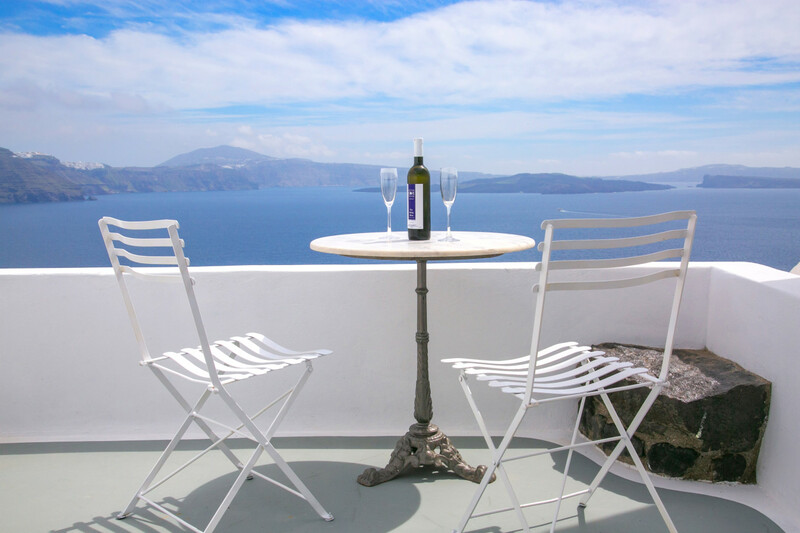 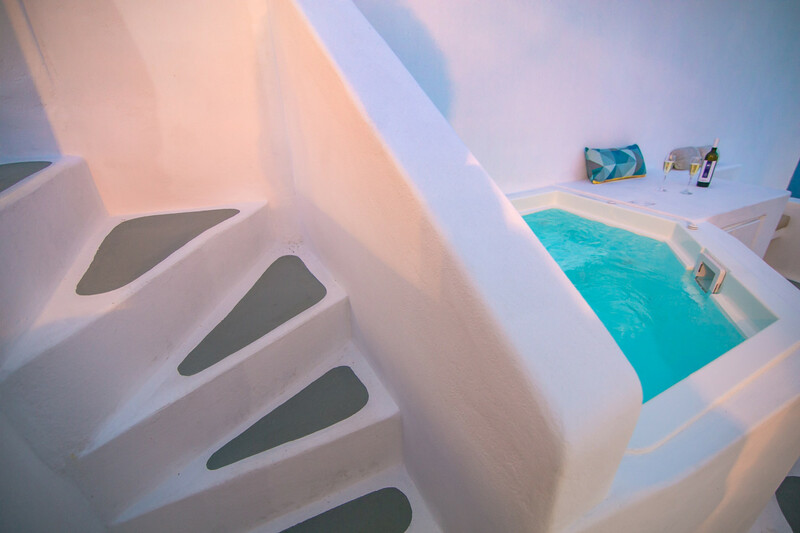 private space for relaxing, dinning, or even sunbathing, having as a background the most breathtaking views of Santorini: the Volcano, the caldera cliff and Thirassia Island. 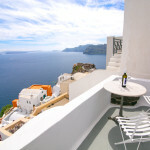 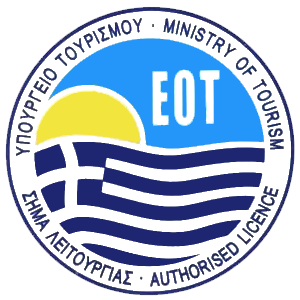 The closest spot to the house, where you can park or instruct a taxi/cab to drop you off is the POST OFFICE parking lot, next to the community hall of OIA. 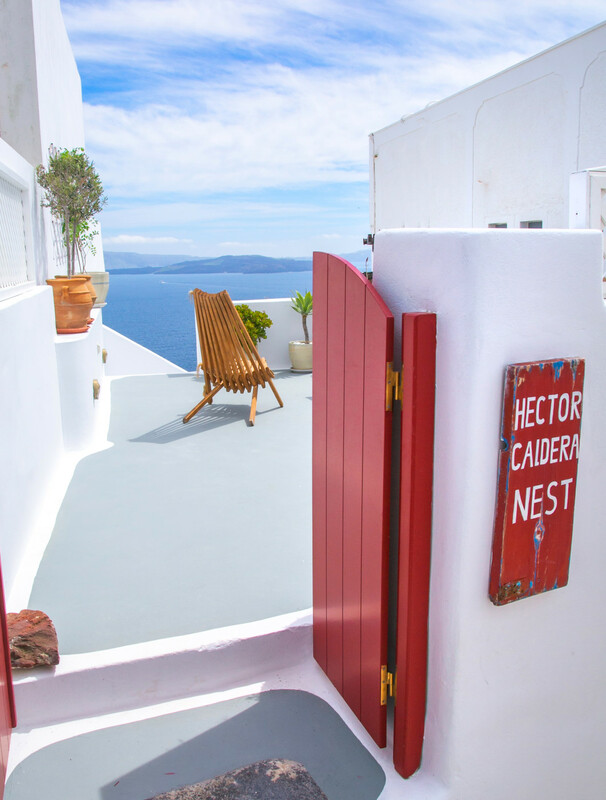 Not more than 5min walking distance away from Hector Caldera Nest. 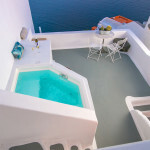 Of course Transfer Service is provided upon request!